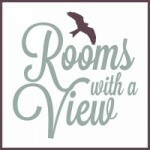 'Rooms with a View' is situated at No 12 D534, off Hilton College Road, 2.5 kms from Hilton College. 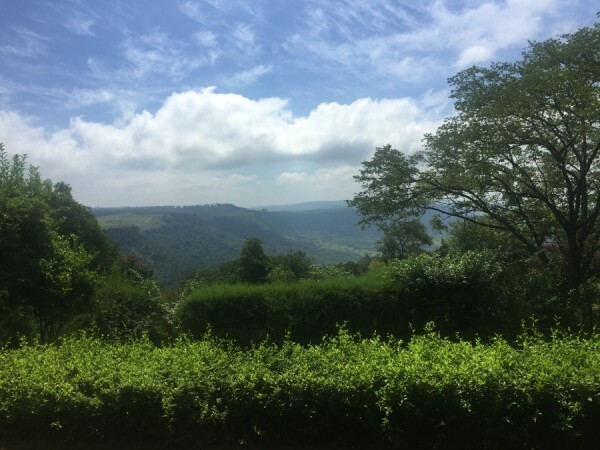 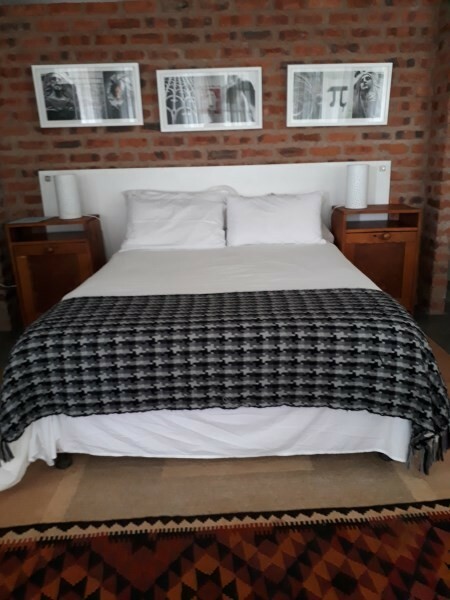 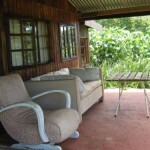 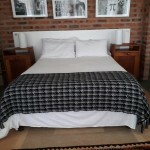 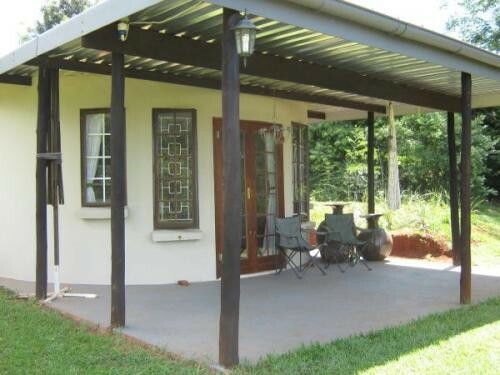 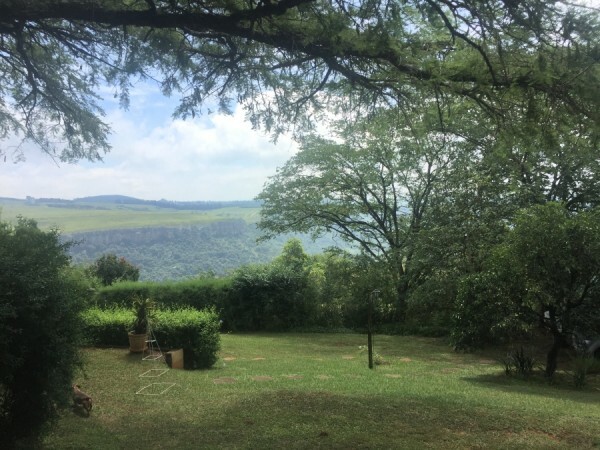 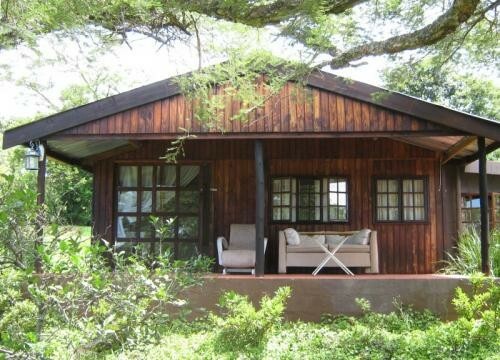 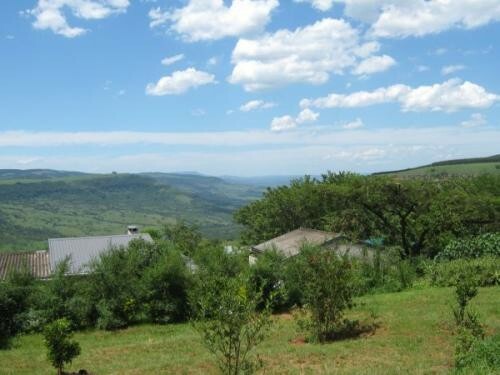 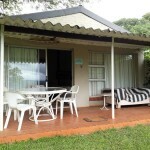 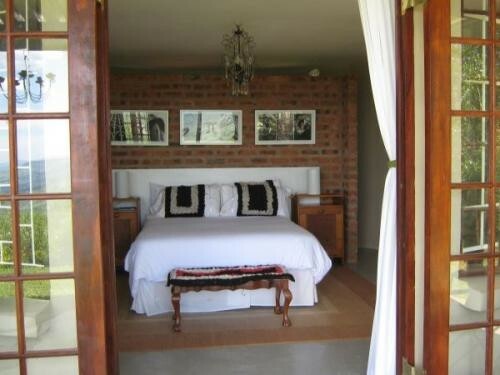 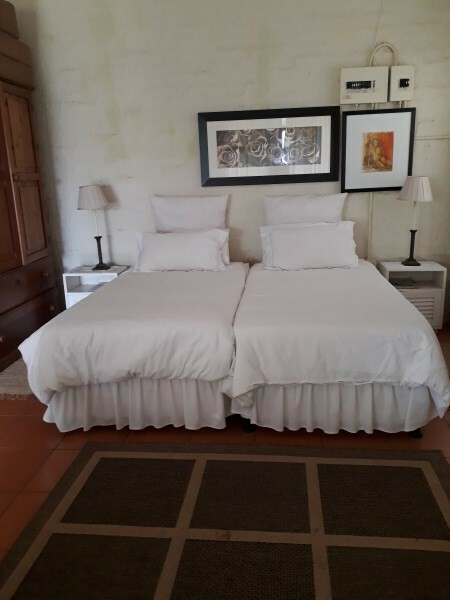 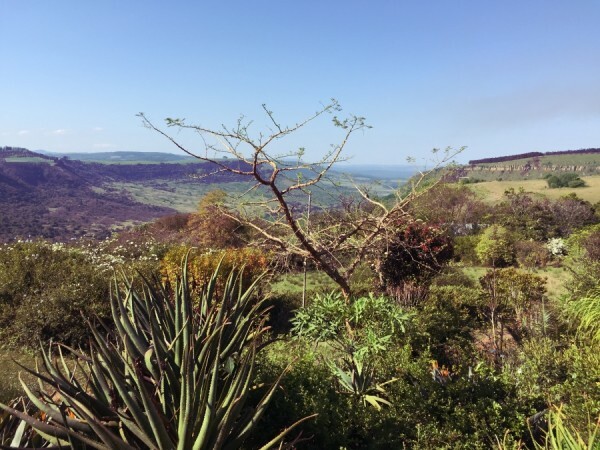 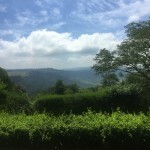 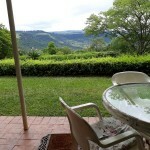 The 'Rooms with a View' are very comfortable, in a rustic setting with spectacular views over the Umgeni Valley. 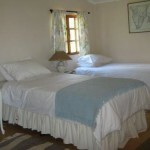 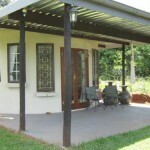 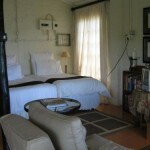 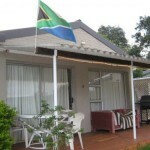 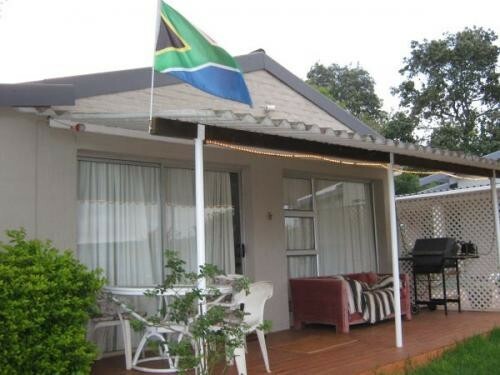 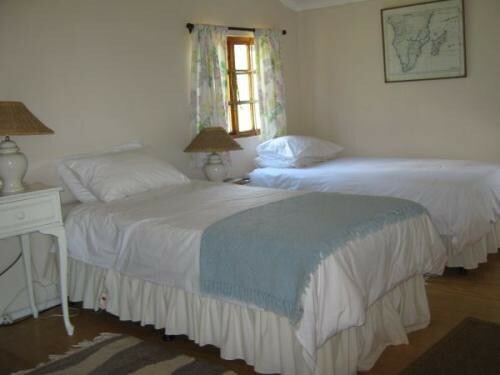 The main cottage, Mantis Room, is a fully self-catering, open plan cottage. 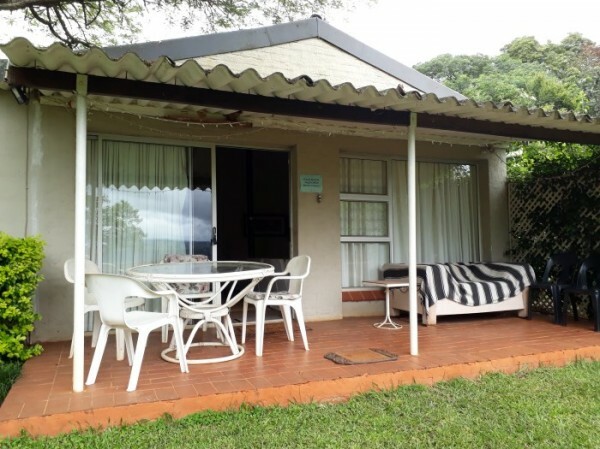 Comprises kitchenette with fridge, microwave, small cooker, kettle & toaster; dining, lounge and sleeping area, with en suite shower. 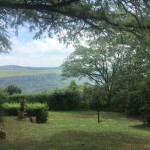 DSTV. 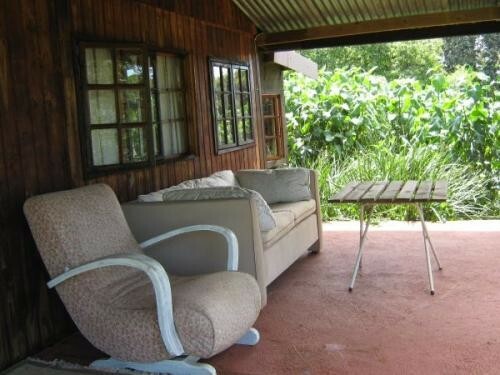 It is close to the main house but private.  Safe parking. 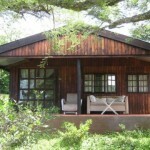 Behind it is the Log Cabin and the Reservoir both with en suite shower, each sleeps two. 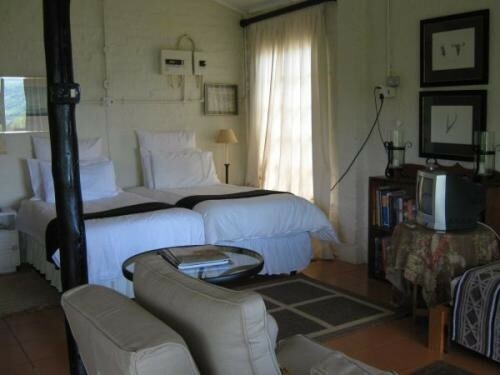 Not self-catering: a fridge, microwave, kettle and coffee, tea, rusks etc provided. 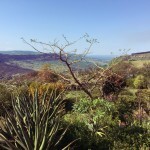 Weber is available for braais. 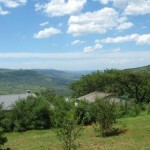 For the best affordable stays in the natural beauty of rural Hilton. Rooms with a View - only 2.5kms from Hilton College. 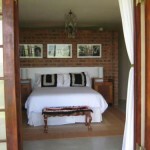 Rates from R300pppn sharing and discount for groups. 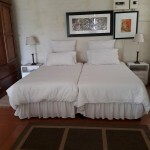 Thank you Patrick and Dee for a breathtaking stay!! 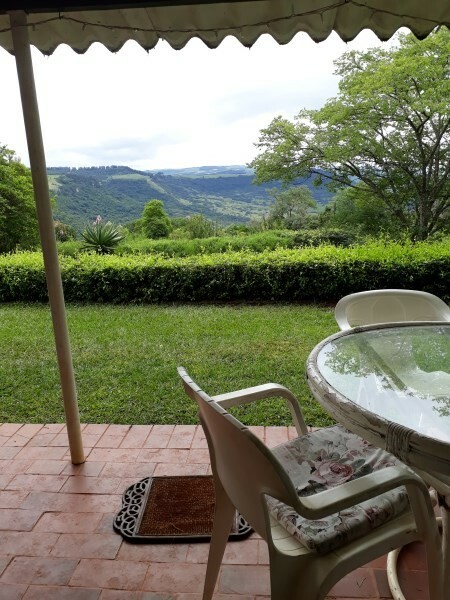 Wonderful hosts, fabulous setting and views and cozy cottage.